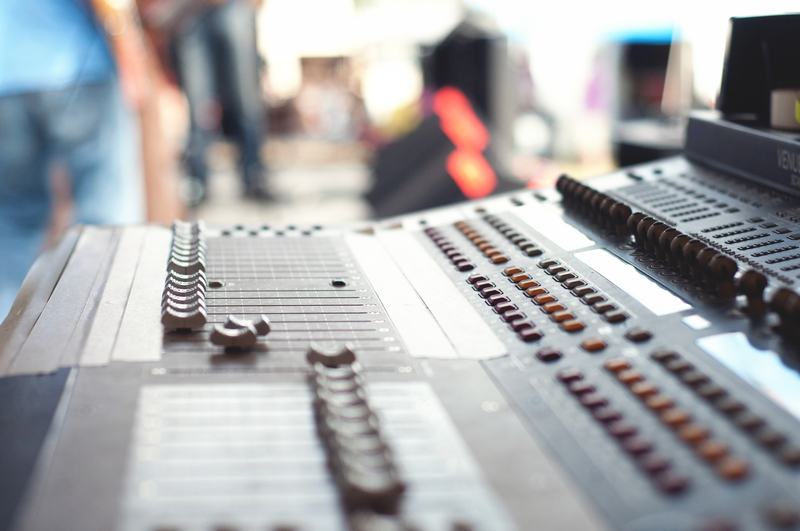 Sales of mastering software for studio applications. 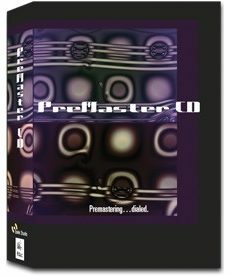 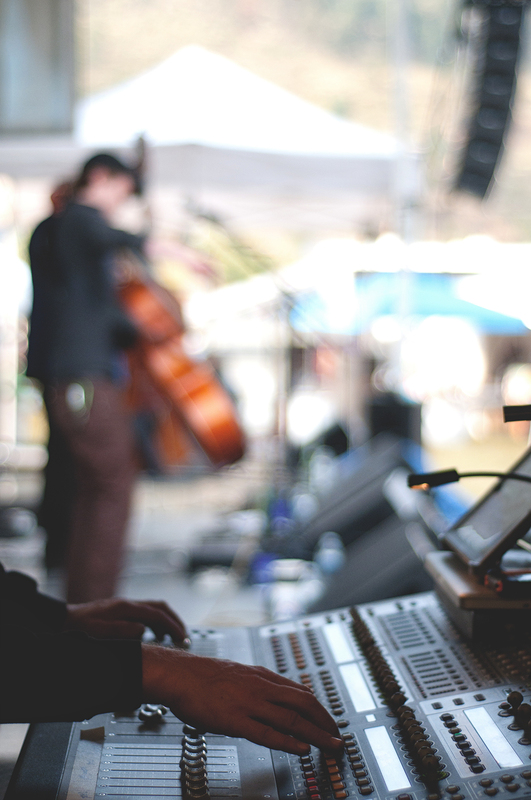 Sales of Sonic Studio PreMaster CDs, a host–based premastering application that opens AIFF, WAV, BWF and SD2 stereo files. 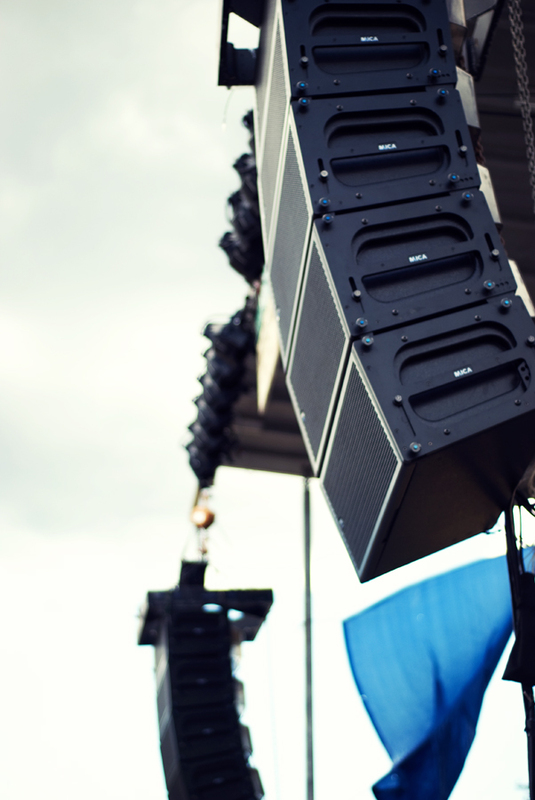 Replaced by soundBlade LE. 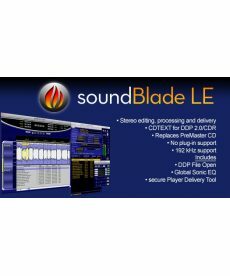 Sonic Studio soundBlade LE mastering software. 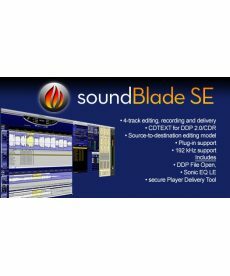 Sonic Studio soundBlade SE mastering software. 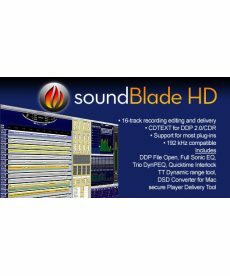 Sonic Studio soundBlade HD mastering software. 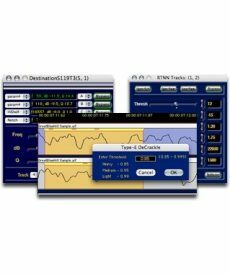 Sonic Studio NoNOISE II FR Bundle comes with MDC, BBDN2, NOVA-LE.